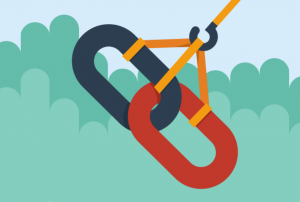 To maximize the impact of your link building campaign, you will need to look at the opportunities in your niche. Use keyword research to locate potential ranking for terms that have high search volume. Every site has some keywords that have potential ranking improvements. You need to locate pages that others will consider link worthy. The only way to get links is to have content pages that are not product pages. Find what pages have some form of ranking potential and look how that content can be improved to attract more links. The primary way to find prospects is to conduct exhaustive keyword research for topics on or related to the asset that you identified in the previous step. Other ways include finding unlinked mentions, industry directories, etc. Identify direct competitors for both search traffic and links. 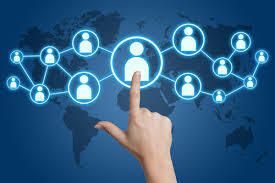 Then look at each of their backlink profiles and build a list of targets for future links. At the end of the process, it is time to put all of that information together. We will have a list of opportunities that need more links or require a content overhaul. We will also have a list of assets that we can use to attract links. We can get sources for some of those links from our competitors and from step three where we located some prospects.